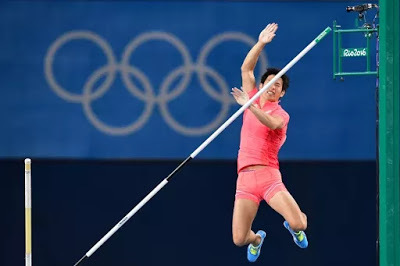 Lol..A Pole vault hopeful missed out on his chance of an Olympic medal when the bar was knocked off its perch by his WILLY. 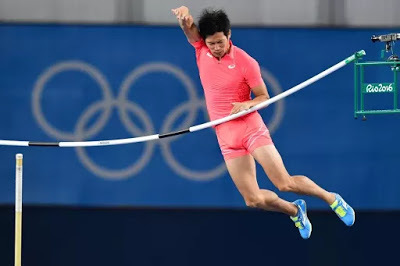 Japanese pole vaulter Hiroki Ogita will be ruing the size of his m*****d after it caused him to foul during the qualifying rounds in the men’s event in Rio. 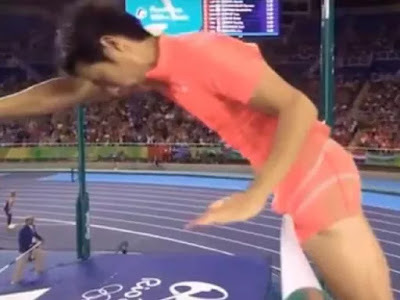 Ogita was attempting to clear a height of 5.3 metres in group A of the first round of the pole vault, when his leg came in contact with the bar. As he began to drop back down towards the ground, his shin grazed the bar, causing it to wobble dangerously. But it was his p3nis that delivered the final blow. Already unsteady, the bar was dislodged from its holdings when Ogita’s old fellow decided to make an appearance and slap the metal. The vaulter’s arm then collected the bar as it began to fall. 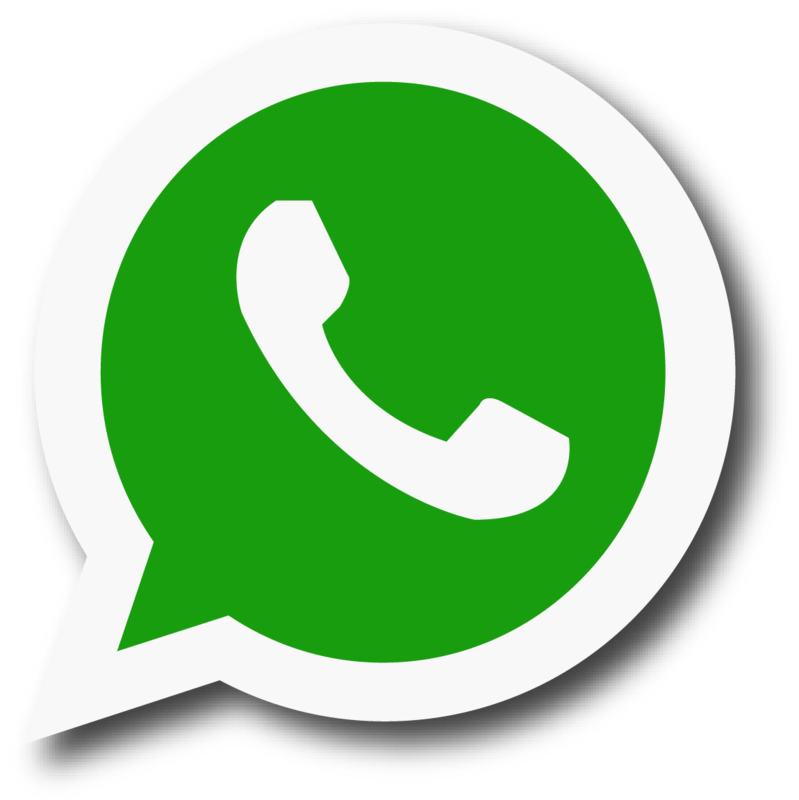 Video footage showed the crushing moment the 28-year-old was let down by his trouser friend. Unfortunately, the foul effectively cost Ogita a place in the final. 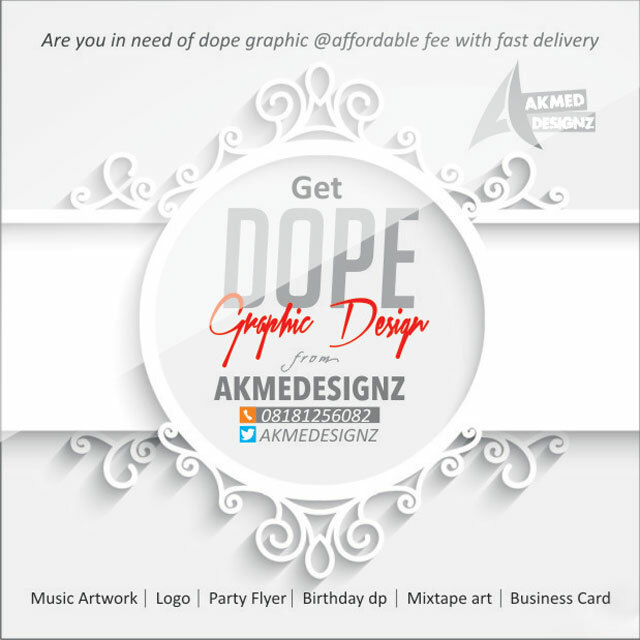 More photos below….